Established in 1946 Angell+Giroux Inc. has been supplying custom fabricated metal products to industry leaders in first aid, security, electronics, and retail displays with the intent of offering the finest quality and quickest service available. 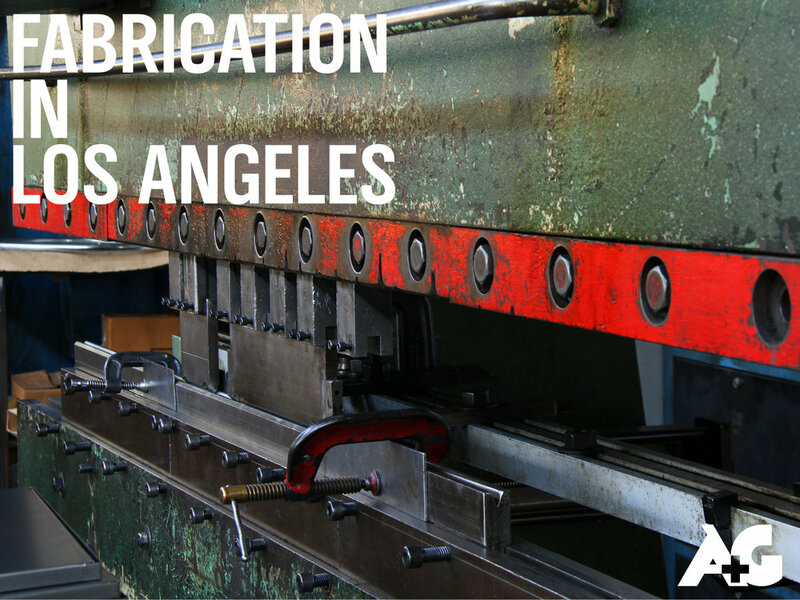 A+G is also building towards the future by working with architects, artists, and industrial designers in the Los Angeles area to create custom furniture, lighting, fixtures, and sculptures. Whether your metal product requirements include prototyping, short runs, or production quantities, we welcome the opportunity to earn your business. Don't hesitate to ask about what else we can do for you.